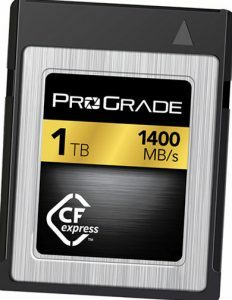 San Jose, CA—ProGrade Digital was the first company to publicly demonstrate the CFexpress 1.0 technology with 1TB of capacity. 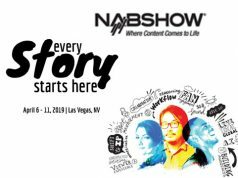 The company debut this next-generation memory card form factor while at NAB 2018 in Las Vegas. It was presented by CEO Wes Brewer and vice president of Marketing Mark Lewis. 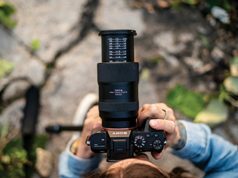 “The CFexpress standard has been evolving for several years within the CompactFlash Association as a successor to both CFast and XQD formats. We are pleased to be working within the CFA and aside device manufacturers to bring to market this next generation removable storage standard,” said Brewer. 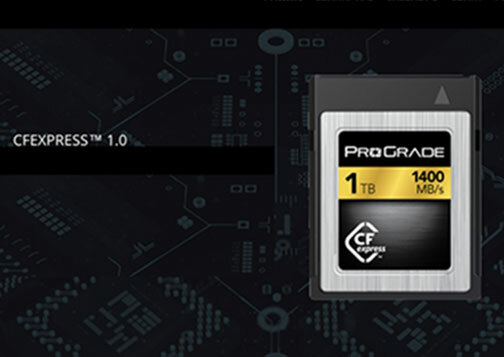 ProGrade Digital demonstrated performance benchmark speeds exceeding 1,400MB/sec and burst write speeds of greater than 1,000MB/sec. That is nearly three times faster than CFast memory cards and more than four times those for SDXC UHS-II. The founders of ProGrade Digital are veterans in the removable storage and digital photography industries. 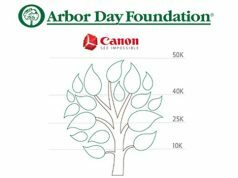 Each has spent time at leading companies such as Lexar and SanDisk. The company focuses exclusively on development of memory cards, card readers and workflow software for professional imaging markets. 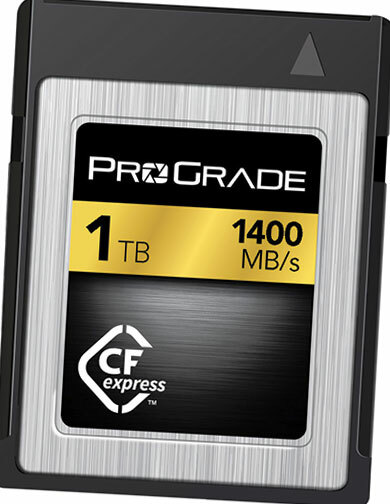 Flagship products are ProGrade Digital CFast 2.0 and ProGrade Digital SDXC UHS-II. These cards are optimized to render maximum performance when paired with high-end DSLR, mirrorless, camcorder and digital cinema cameras.